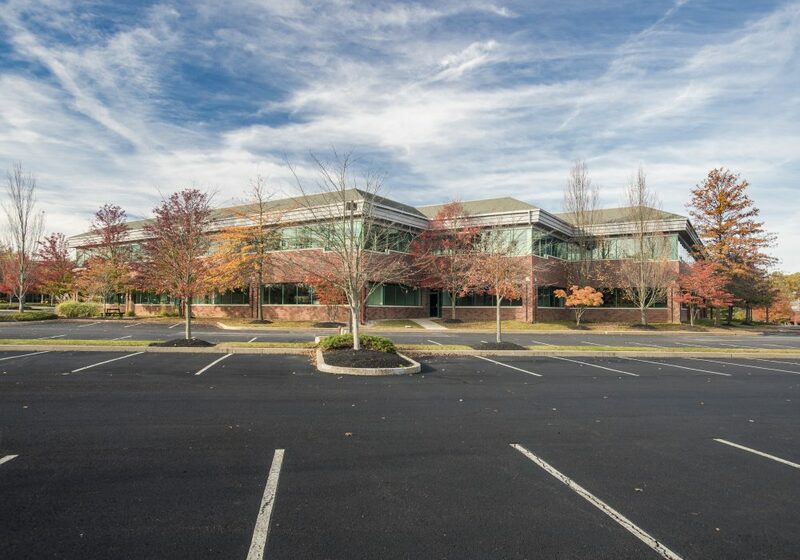 The Henderson Group owns and operates more than 250,000 square feet of flexible workplace solutions within the Newtown Square Corporate Campus, which is conveniently located near the intersection of PA Route 3 (West Chester Pike) and PA Route 252 (Newtown Street Road) in Newtown Square, Pennsylvania. 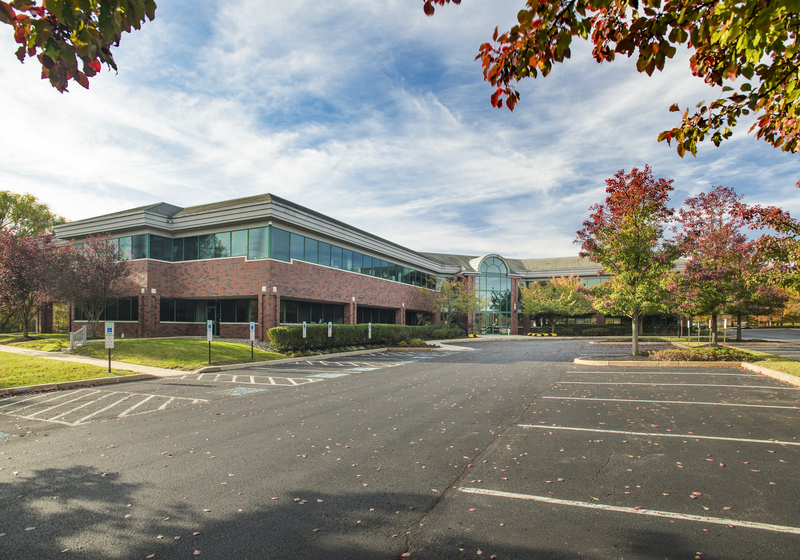 The Newtown Square Corporate Campus approaches 650,000 square feet and serves as the corporate headquarters location for some of the area’s most respected companies, including PMI (the Project Management Institute), Apple Vacations, Creative Financial Group and GMH Capital Partners. 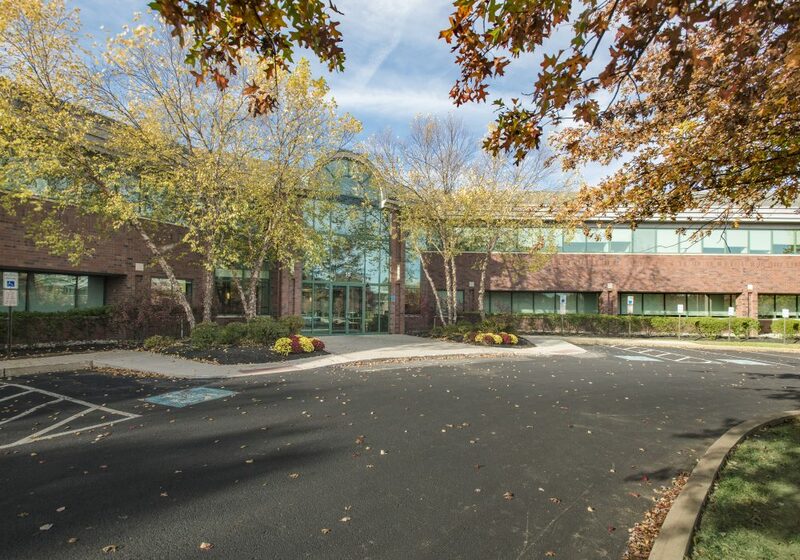 Newtown Square has emerged as one of the most sought after neighborhoods in which to reside in the entire Philadelphia area due to the locale’s beautiful, natural charm and the many amenities provided in the area. 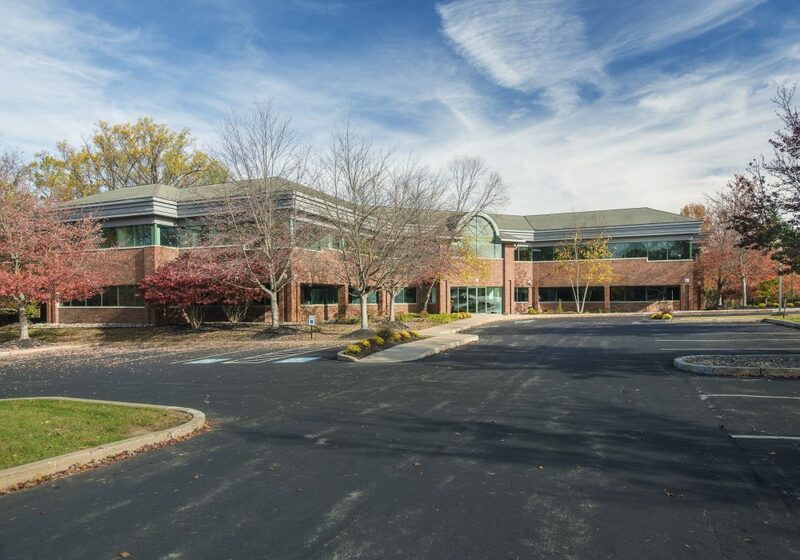 Aronimink Golf Club, Overbrook Golf Club, Radnor Valley Country Club and Waynesborough Country Club are all situated within a 15-minute drive of the Newtown Square Corporate Campus. In addition to the excellent education provided by the Marple-Newtown School District, Episcopal Academy, one of Philadelphia’s most prestigious private schools is located just north of the Newtown Square Corporate Campus. Anchored by a Whole Foods Market and Hilton Garden Inn, The Shoppes at Ellis Preserve provides a variety of dining and shopping amenities to the many business that have located in the Newtown Square Corporate Campus. 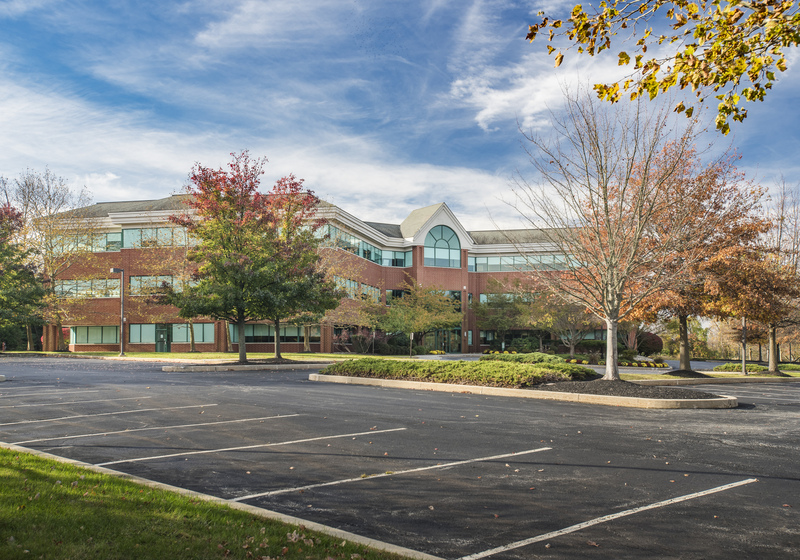 This beautiful suburban campus provides our tenants, their employees and their customers with tremendous accessibility to the Greater Philadelphia area. PA Route 3 connects with Interstate 476 (the Blue Route) approximately 3 miles east unlocking access to Interstate 95, Interstate 76 (the Schuylkill Expressway) and the Pennsylvania Turnpike. 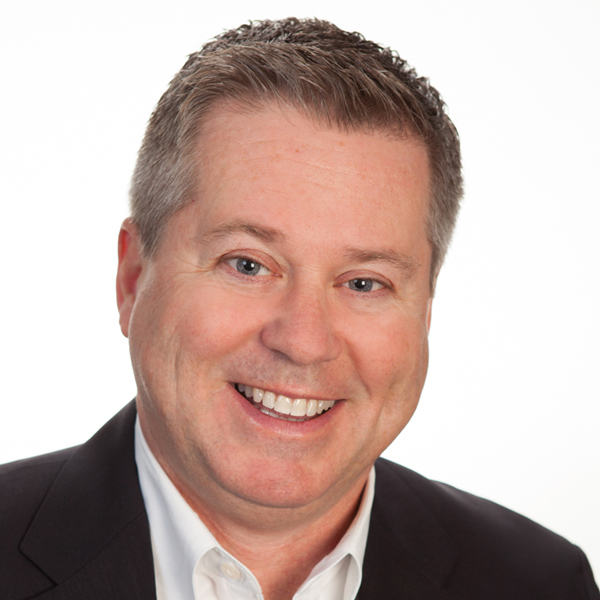 In addition, PA Route 3 and PA Route 252 provide access to other major suburban employment centers including King of Prussia, Malvern, West Chester and Chadds Ford.